Well, how about that reveal, am I right? Anyway, I thought it would be good to start a thread sharing and showcasing the characters that have been confirmed so far. There are quite a few characters that were not playable during the event, but that were either proven or highly suggested to be playable in trailers or other areas of the event. 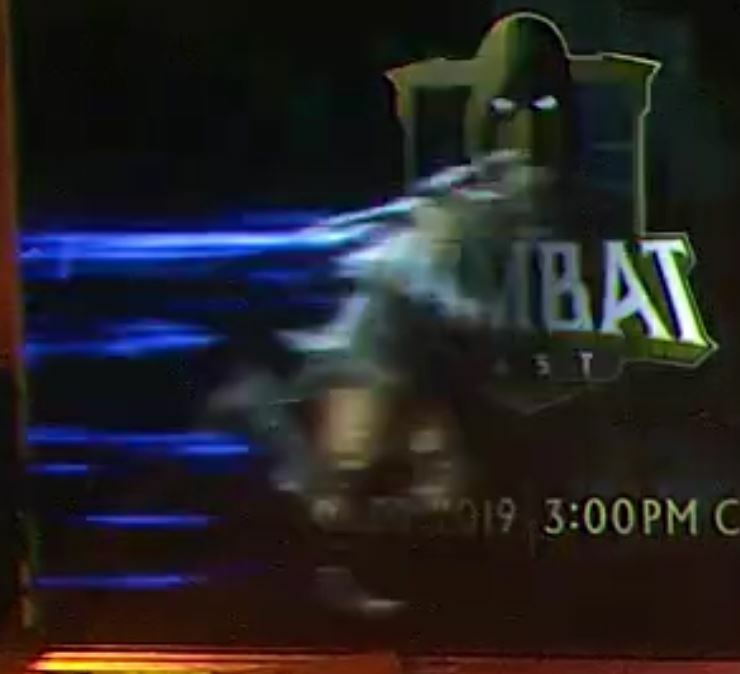 Scorpion, Sub-Zero, Raiden, Baraka, Sonya, Skarlet, and newcomer Geras were all playable and therefore confirmed. 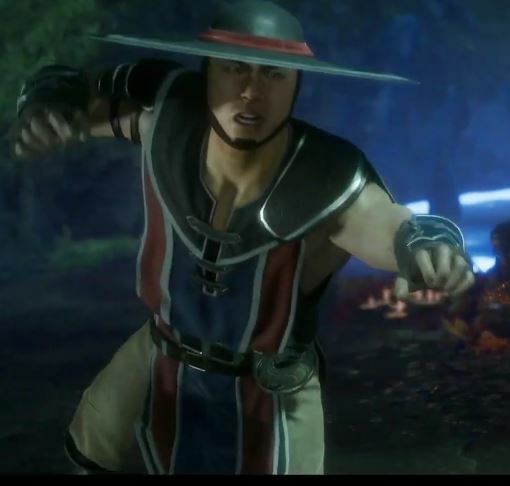 The BTS video also has clips of the young Shaolin Monks fighting their corrupted future selves, with Liu Kang seemingly having the upper hand over his, and Kung Lao saying he is sickened at the thought of becoming that. 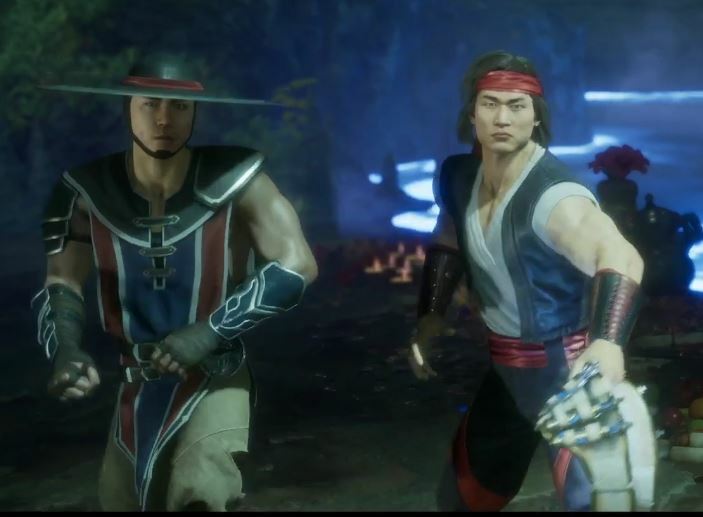 I think it's pretty cool to see Liu Kang and Kung Lao as pure-hearted good guys again. I just hope that this version of the pair have happy endings this time around. 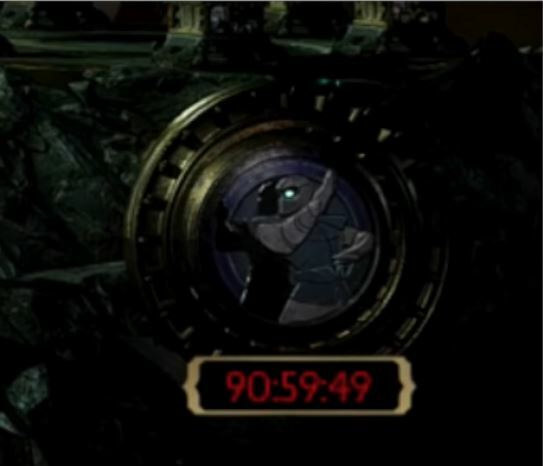 Kronika: So I guess the leaks were true about the names of these characters. 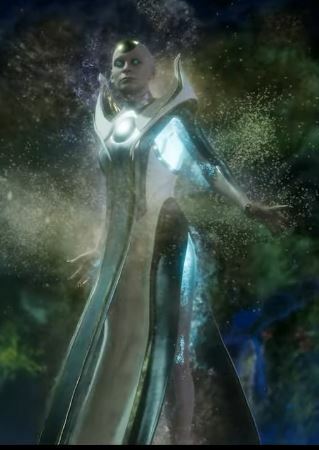 In the Behind the Scenes trailer, Kronika is confirmed to be the boss of this game, to have power over time, and an overseer of all of the events since MK1. She also seeks a perfect balance between good and evil, and descends when evil is "irrevocably" defeated with Shinnok at the end of MKX. 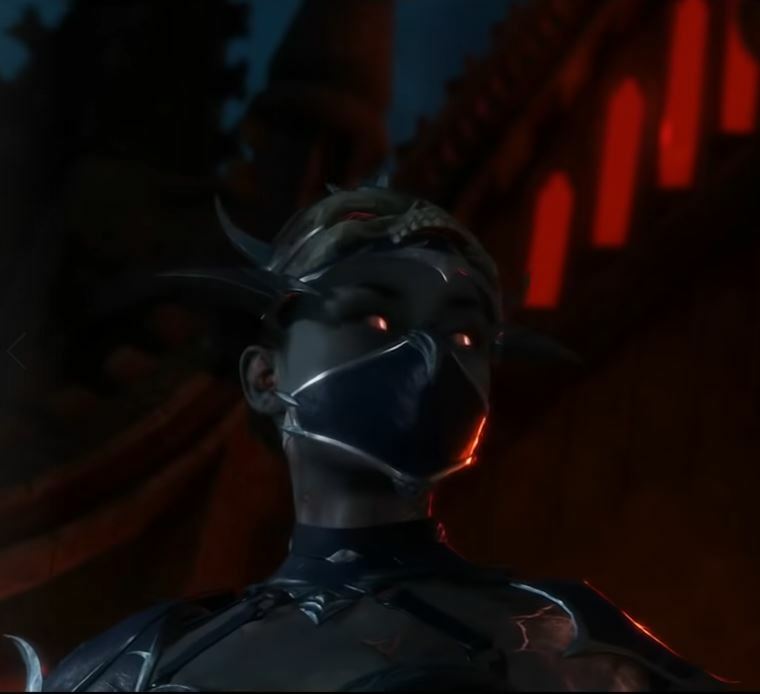 According to the BTS video, her plot is to reset the timeline to the beginning and "fold" the timelines together.It looks like Kronika and Geras both confront Liu Kang and Kung Lao at the same time, possibly even together, although I thought the leaks stated the two of them didn't get along well. 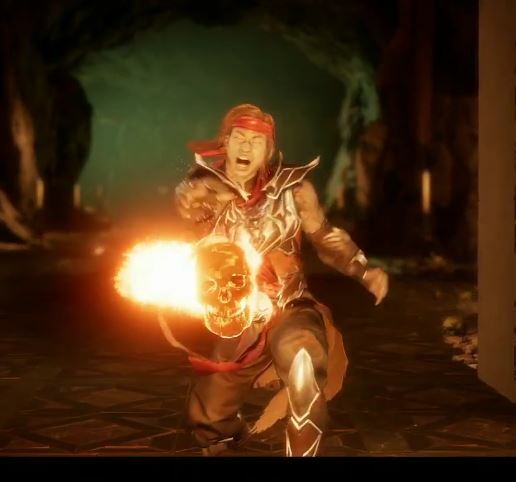 Shinnok: I do not believe Shinnok will be playable in this game, but he can be seen in the story mode prologue being tortured and decapitated (yet still alive) by Raiden. This is apparently right before the final scene of MKX in which he delivers Shinnok as a severed head to Liu Kang and Kitana. 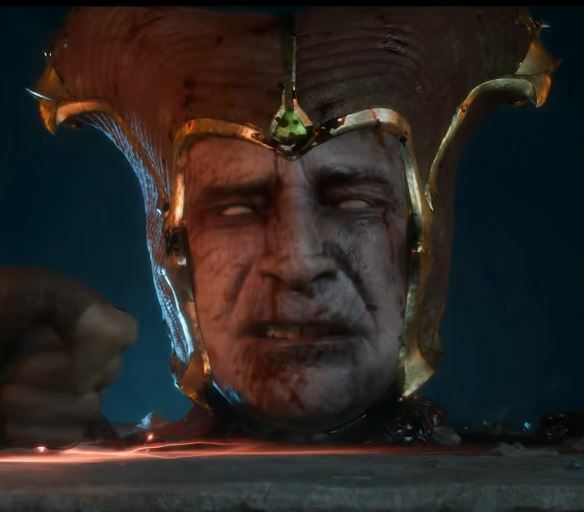 It is interesting from a story perspective though; apparently there is a certain "truth" that elder gods don't want them to know, but that Shinnok and Raiden could see from wearing the amulet. As a severed head, he is also confronted by Kronika, who seems to be sympathetic towards him. I wonder if she will interfere with the timeline and stop him from being delivered back to the Netherrealm somehow? So far those are the only ones I have solid proof for. I do know that there was some more information included with the leaks, which are not proven credible, but we'll just have to wait to see the rest of it come to life. Anyways feel free to discuss and add other cool stuff from today's big reveal. There was so much to go through that I wouldn't be surprised if I missed something. The only thing here that makes me consider that Shinnok may playable is that he was clearly wearing some new armour while being tortured. But Baraka, Rain and Sindel featured new looks in MKX and weren't playable at all so who knows. 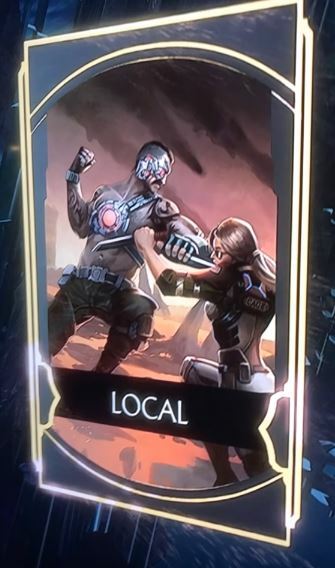 It's definitely Kabal btw. The host of the event even said "was that Kuh-" whilst interviewing Lansdown. Who else in the MK universe has super speed?! I had the exact opposite thoughts on Shinnok. Granted, I haven't scrutinized it side by side... but at a glance it looked pretty much the same as his MKX outfit to me. There are two screencaps of Johnny Cage circulating on Reddit. One is undeniably him in the background of one of the stages. 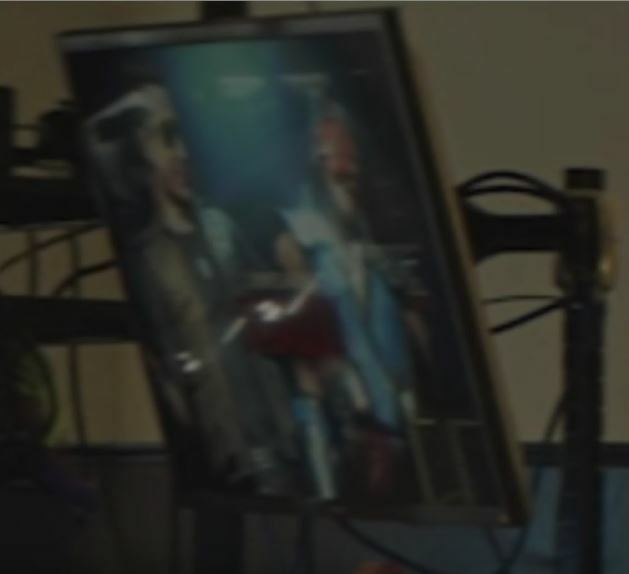 The other appears to be the same model, on a small blurry angled screen in the background of one of the streams... and is probably also him, but is far less convincing than the first. Either way, there's no firm suggestion he's playable yet, but he's definitely in the game in some capacity. Shang Tsung, Kabal, Noob Saibot, Jax, and Liu Kang. Nice find, especially on that Kitana! And I thought I did see a character looking kind of like Johnny Cage in his MKX outfit in the background to one of the stages. I didn't get a screencap because I thought it was probably just a generic special forces guy with sunglasses. I also heard one of the commentators saying it was Kano in the background of the Black Dragon club drinking whiskey. I dont know if those commentators are associated with NRS so it could have just been their speculation. I'll review and work on getting more captured later. Very exciting! 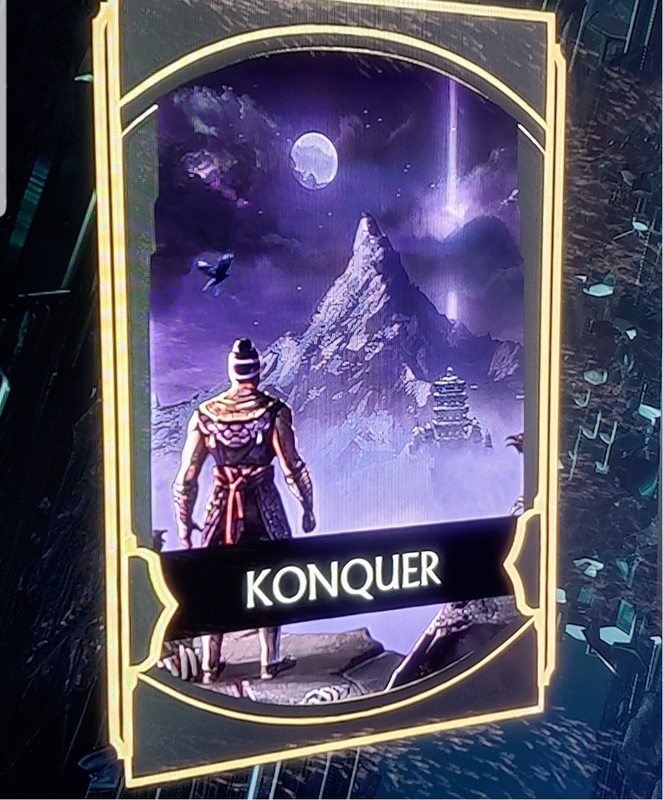 Yeah you can see him on the Konquer menu card. Not as clear as Kitana but definitely looks like him. Guy on YouTube called Super has it in one of his vids along with the Kitana card. Found it! 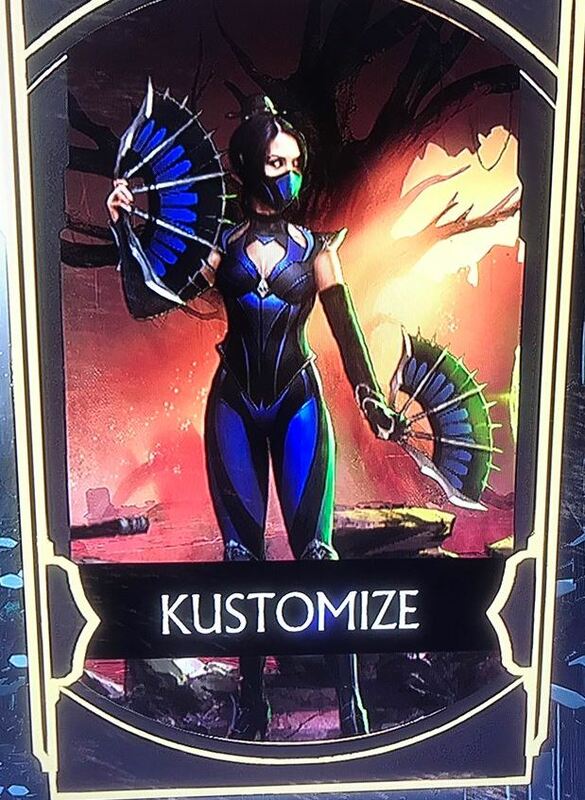 I'm not 100 percent sure if this is rain; it does look a lot like him, but I also saw a customized Sub-zero that looks a lot like Rain. It could also be just the art for this game mode and not necessarily correspond to the character. 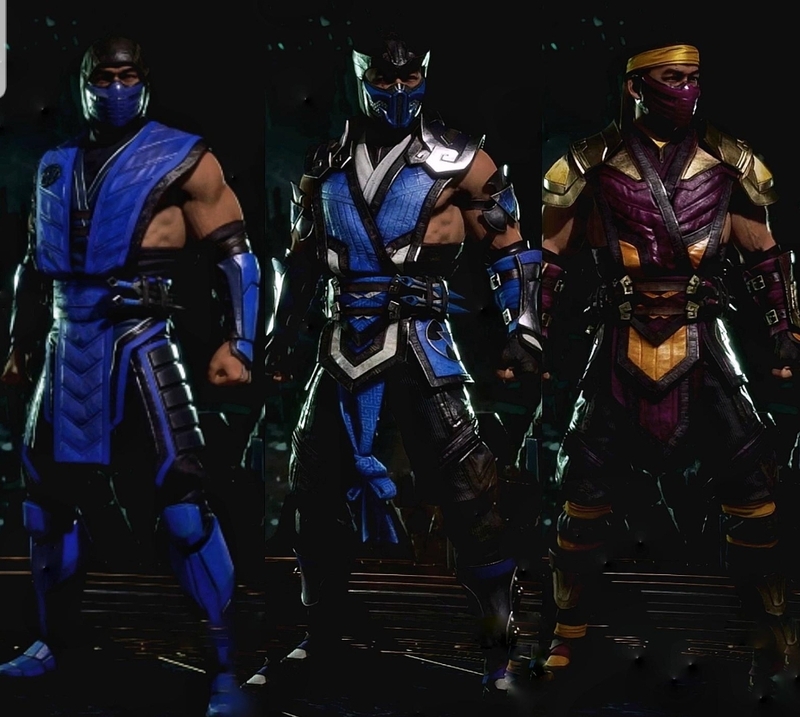 While we're almost on the topic: I dislike that characters with prominent color schemes like Sub-Zero & Scorpion can wear weird colors. In this and Injustice 2. Ruins their established aesthetic imo. But. To each his own if someone wants to use them I guess. 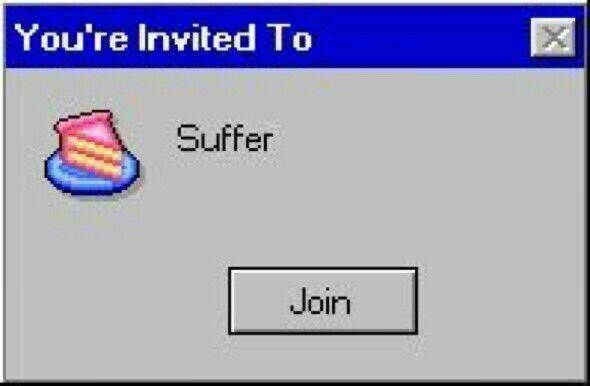 I just don't relish the idea I could run into a red or purple Sub-Zero online. Seems stupid. There's something to be said for consistency of design. A non-blue Sub-Zero, probably not, but a non-yellow Scorpion, definitely. When I created Scorpion in Soulcalibur V, I gave him a red and black outfit with hints of yellow. Personally, I feel so long as the mask is yellow, nothing else needs to be. The Rain image looks more like that Sub Zero variation due to the feet, that's what it seems to me at least. 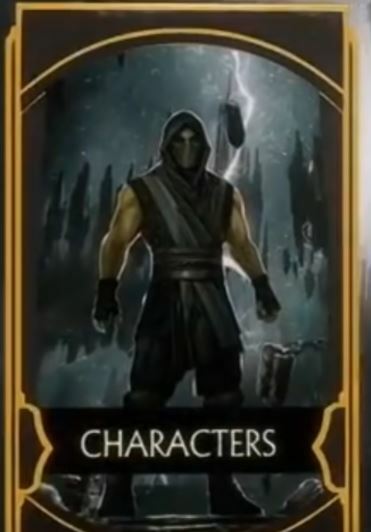 Thanks to the Mortal Kombat Reddit, some Youtubers, and last but not least the users on this thread, there are a couple of extra characters spotted! Johnny Cage: I actually recall seeing him in the background of the special forces stage, but I thought he was just a generic special forces guy in sunglasses. 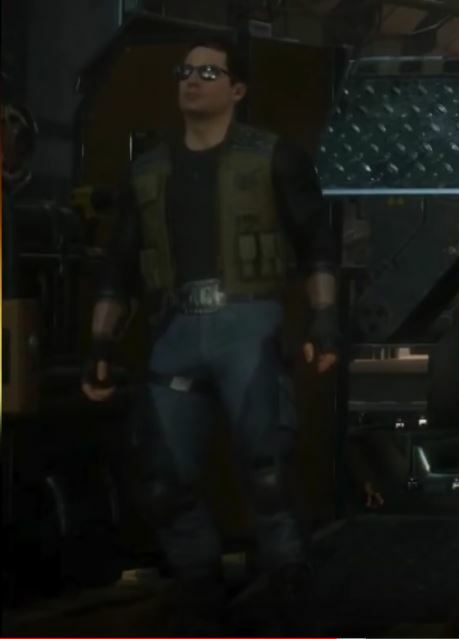 With this closer look, I can now see it does indeed look like Johnny Cage. Although he is in the background, he does seem to be sporting a slightly new design with a new color palette. That, paired with the fact that background characters have been playable in the past, suggests he may be playable. Long time no posting here. I think there is a rather intuitive/logical way of guessing what characters are making the cut and which aren't. For years now, NRS hasn't done any 'surprise omissions'. MK:A had all characters ever, MK9 had a highly classic roster and MKX didn't deviate from that very much. - does the audience like them? - does NRS like them? - does NRS think we expect them to be in (i.e. how many previous appearances have they had)? I'm counting here on a final roster of 25 base playable characters +6 DLCs. Sonya, Raiden, Scorpion and (a) Sub-Zero have been in nearly every MK game and they are in this one, too. Same with Liu Kang, Kung Lao and Kitana. The latter three are all but confirmed to be in MK11. Rounding these out is Jax with the most reliable appearance record, so I believe there is a 90% chance of him being in the game. That would make 8 characters. The next batch doesn't have as many appearances as the 'core group' but is hot on its heels: Kano, Reptile, Baraka, Mileena and Johnny Cage. I'm wagering at least 3/4 (+Baraka, who is already confirmed) of these will make the cut, if not all of them. 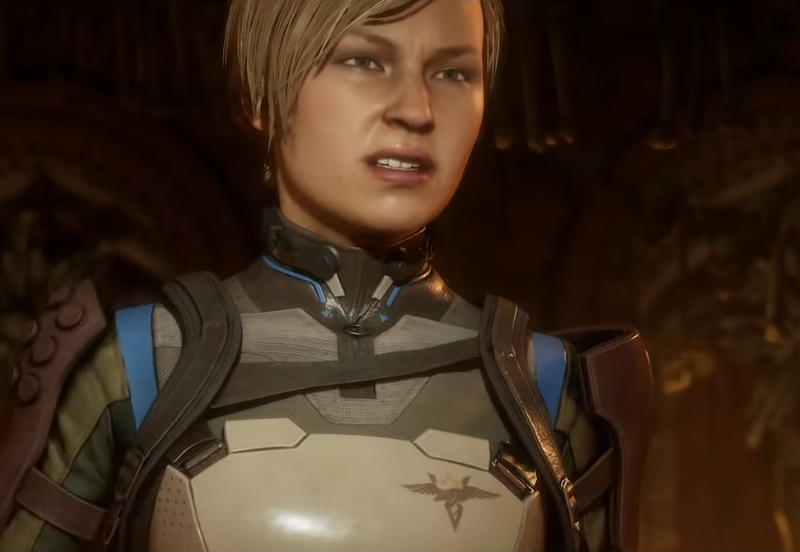 Also consider that Sonya and Mileena being in the game are very good indicators of Kano's and Mileena's presence, since these two never appear in an MK game without their arch-enemy (though it doesn't hold true the other way around). Baraka has also never appeared in an MK game without Mileena. Anyway, adding 3 out of these 4 (+Baraka) would raise the total to 12. Mileena, Cage and Kano look like the most likely candidates. From the other MK1/2 alumni, Goro, Noob, Jade, Kintaro, Shang Tsung and Smoke are spottier to predict. NRS loves them some Goro even if players tend to be more on the fence. We know Shao Kahn is already in. 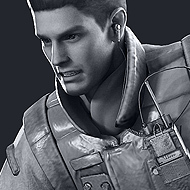 Smoke is often treated as a part-character (as with Noob-Smoke or Triborg) and the rest's appearance record is more uneven. My impression is that Noob, Smoke and Jade at least have sizeable fan bases. Kintaro has never been in an MK game without Goro. If Goro is in, Kintaro's chances improve, but only very slightly, since already one 'former boss' character is in the game. Out of these 6, I think 2 or 3 more will get a spot. My bets are on Smoke (in some form), Jade and Noob (+Shao Kahn). That makes 16. Things get more depressing if we turn to the class of (U)MK3. I'm not going to list them exhaustively, but looking at the track record, Cyrax, Sektor, Kabal, Nightwolf, Ermac, Rain and Sindel stand a bit above the rest. Kabal is all but confirmed and I think 2 or 3 more characters from this era will join him. Oddly, in terms of playability, Kabal is historically in sync with Nightwolf and Sindel, so perhaps either one of them will get the nod (though correlation =/= causation). 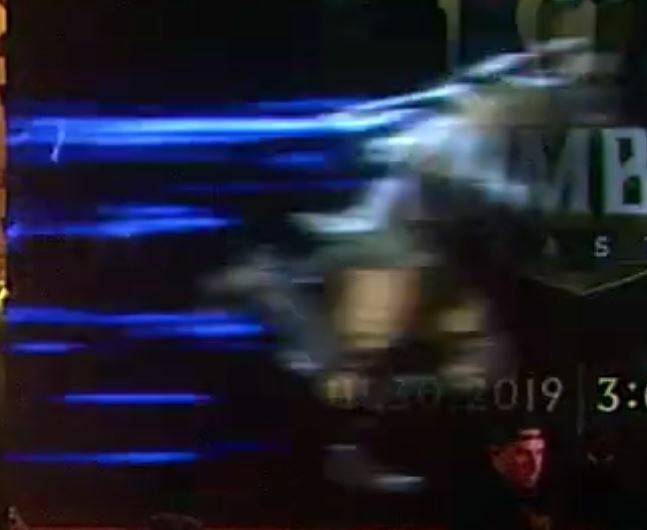 NRS love Ermac, and should Sektor be somehow confirmed, it's a dead certainty Cyrax is in (Sektor never appears without Cyrax). Rain has a big fan base. My bets: Ermac, Rain and Cyrax (in some capacity) +Kabal. That's 20. MK4 started the sad tradition of introducing new characters only to throw them into the garbage later, with Quan Chi as the sole exception, Tanya getting two more shots, and Shinnok getting rehabilitated in MKX. Discontent about no playable Fujin was big in the fan community, and Reiko has a sizeable fan base. I think Fujin has the biggest chance to make his return to the big stage (though I wouldn't count out Reiko or Tanya). That's 21. 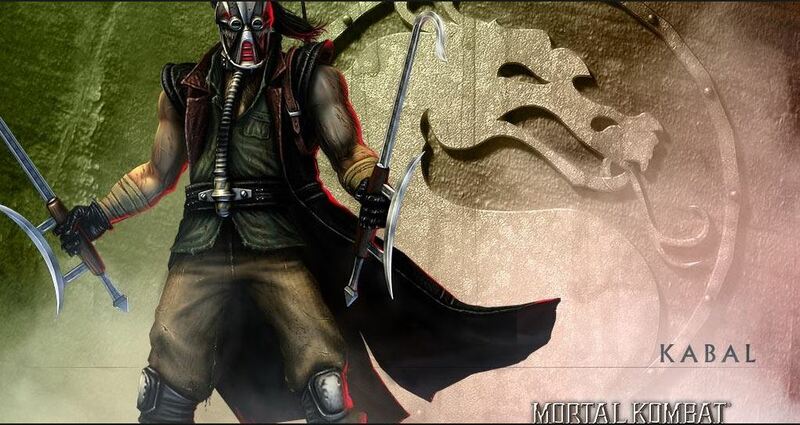 The MK:DA and MK:D era brought us three reappearing characters: Kenshi, Li Mei and Bo' Rai Cho. NRS loves their drunken master and Kenshi seems to be liked by the audience. My bet: Kenshi and if not Kenshi, perhaps a surprise return of an unlikely character with an attempt to rehabilitate it. Who that might be is anyone's guess, though for sure it isn't going to be Hsu Hao. Perhaps a female character is the roster looks too male-oriented, or perhaps a character with a fan base, like Havik. Anyway, that makes 22. Skarlet was the only truly new MK9 character and she's in. That's 23. 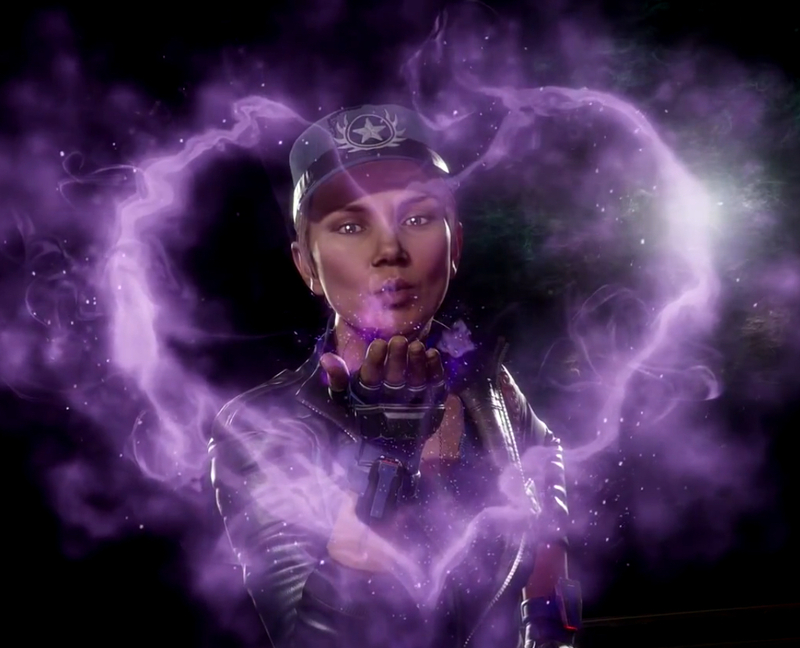 MKX actually succeeded at creating a batch of new characters that seem to have resonated with the audience. There is a very high chance Cassie is in the game. Looking at most picked characters in MKX online, Takeda stands out as a popular new kid, so I would peg him to be there, too. Erron Black was also popular right from the start. My conservative estimate is they will bring back 3 or 4 of those new faces, with the aforementioned three getting the nod. If they pick a fourth one, Tremor and Ferra/Tor stand out as unlikeliest, the former for being too close to Geras in his moveset, the latter because of their unpopularity (though NRS has been relentlessly foisting Bo' Rai Cho on us for years, too, so...). Triborg would be a neat way to have one spot held by three/four characters. Anyway, that would make 27. This would mean there's room for 4 new faces, with two of them already held by Geras and Kronika. That leaves us with four unknown 2 newcomers (newkomers?). That's not unheard of for a fighting game in its 11th main instalment. As to my personal hopes, that's a different story, and a pointless one at that. I've noticed that when predicting rosters and/or collecting facts about previous rosters, people have a tendancy to write off the first iteration of each game, and act like the updates are all that matters. When I hear things like, "Jax has never missed a chapter" or "Mileena has never been in a game without Kitana" ... I think there's a flaw in that logic. Because both of those statements aren't true. I understand that Jax got added to Unchained... but he wasn't in Deception. I understand that Kitana got added to Unchained, but she also wasn't in Deception. And even when they got added, neither of them were very fleshed out. They were added to 1 handheld port, using their existing models from MKDA, as a bit of bonus flavor to sell the game to people who had already played Deception to death. It's not like they were first string roster choices, available in the most played or the most accessible versions of the game. Same kind of logic often applies to games like UMK3, MKT & MK Gold. I admit, UMK3 was probably just as accessible, if not more accessible than MK3, but MK Gold was far from the most accessible version of 4. And in any case, none of them were the first string roster. If anything I'd say games like Unchained, Gold, Ultimate or Trilogy help us predict patterns for potential DLC more than for the core rosters. They basically served the function of DLC before DLC existed. I don't think Cyrax, Rain, Reptile & Shinnok have good odds, because I think the tower modifiers are a bad sign. Reptile is by far the most likely of the 4, and he's sat out 2 games before. I think Kano & Cage have decent odds, just based on the screen grabs we've seen. But. I personally don't need them. I'm up in the air on Mileena. I'd love to see her return, and I think she easily could. But I think she could easily sit too. 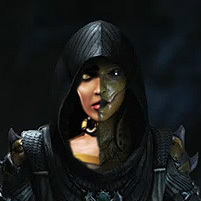 She's sat more than once before, and her death was very deliberate in MKX.